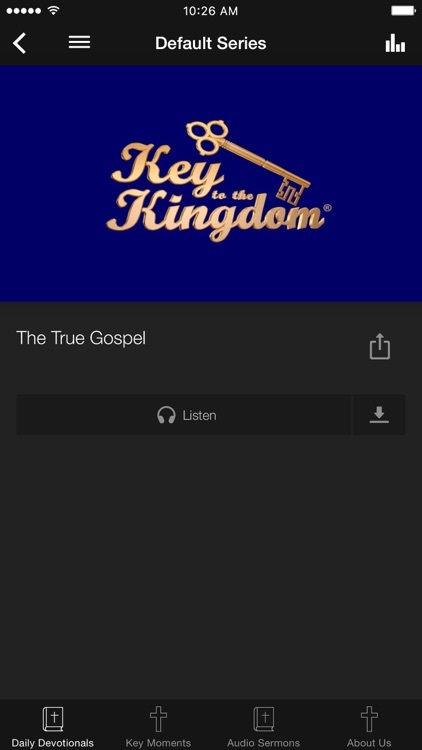 Welcome to the official "Key to the Kingdom®" application for mobile devices. 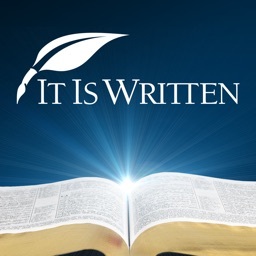 Through this app you will have instant access to uplifting inspirational messages from God's Word. 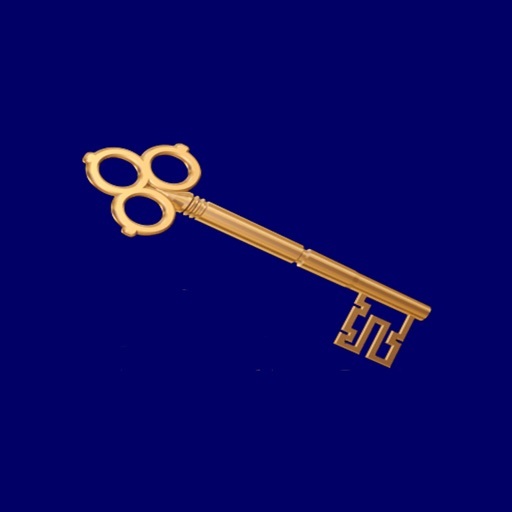 These messages are simple and basic in nature and they focus on applications for living in today's world. 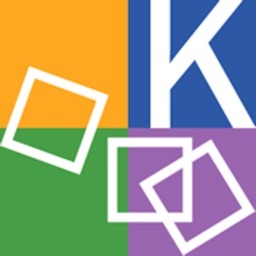 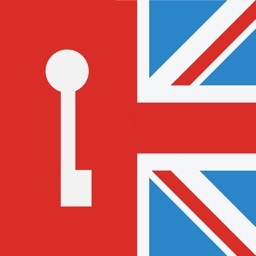 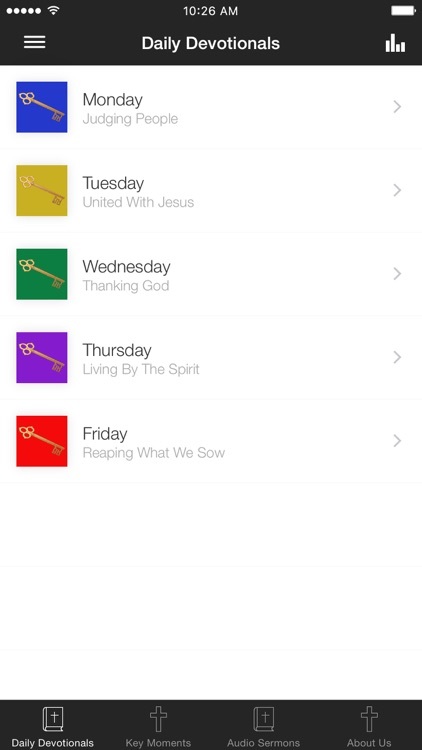 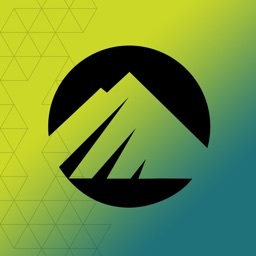 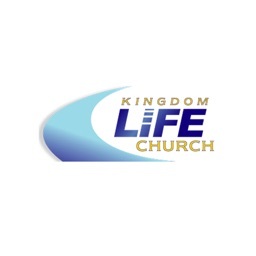 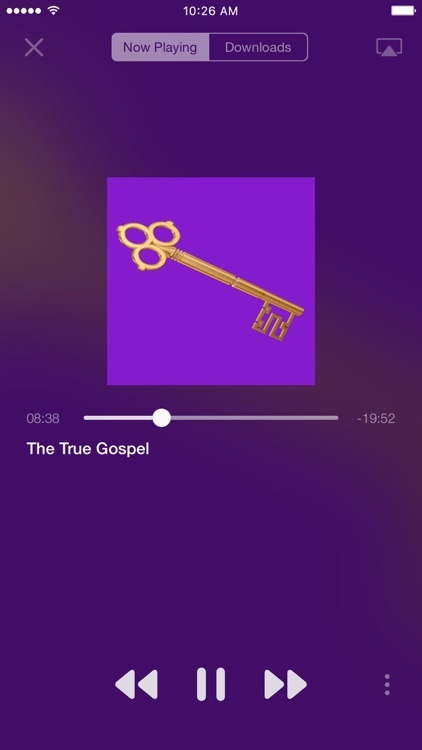 The Key to the Kingdom® App was created with The Church App by Subsplash.